PHP has functions to serialize and un-serialize data that are used to convert data before it is stored in the WordPress MySQL database, and after the data is retrieved from the database. 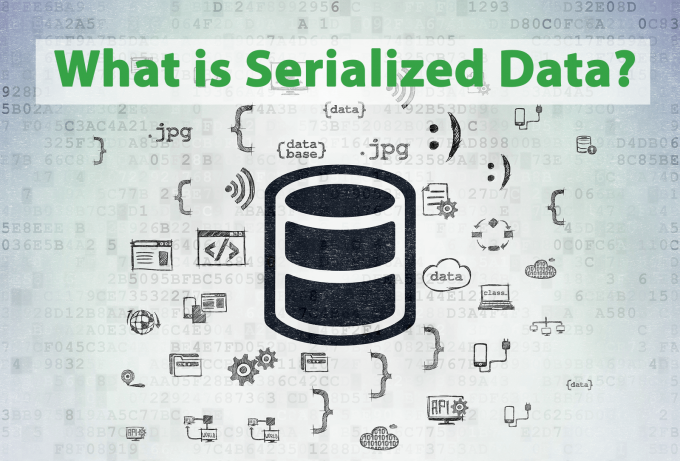 Although further discussion of how to handle serialized data is beyond the scope of this glossary entry, there is one important caveat that all DIY WordPress owners need to know. IMPORTANT TIP: Using (most) search and replace WordPress plugins to modify serialized data runs the risk of corrupting your database and breaking your site! Three popular plugins that do know how to handle serialized data are: Better Search Replace, WP Migrate DB and Search and Replace.